We take the long view. As a family business we take responsibility for people and for nature, protecting the environment for future generations. As a company we have a duty not only to our present customers and employees but also to those in the future. Protecting the environment means safeguarding the future. For us that means fulfilling people's needs today, through our products and services but also as an employer, without compromising the prospects for future generations. As a manufacturer of fasteners and assembly systems we pursue ambitious environmental goals: through initial environmental assessments of products and processes, recovery of raw materials, waste separation and measures aimed at reducing energy consumption. As a supplier and service provider we reduce waste by reusing transport and storage containers and minimise emissions through transport bundling. Our ECOSIT® (ECOnomic Supply In Time) system enables us to pursue both economic and environmental goals. 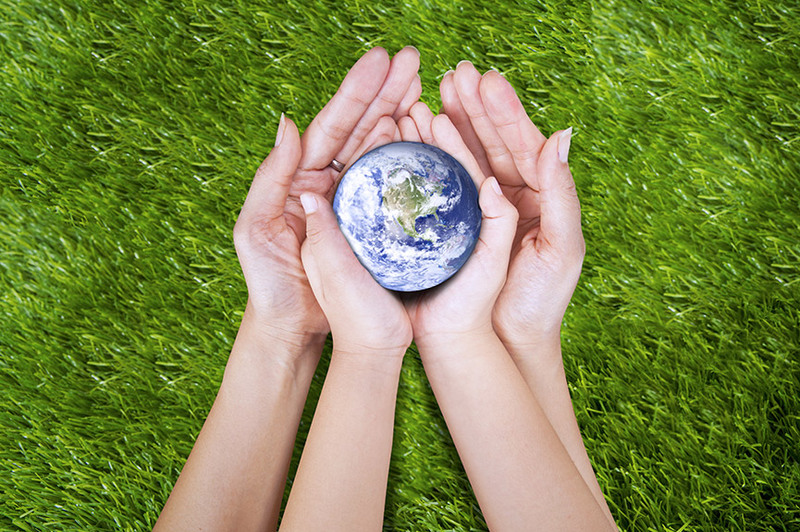 Every ECOSIT® procurement and distribution system is also an "ECO" system, which conserves resources and lowers costs. As a development partner to our customers we offer innovative ideas and solutions for reducing weight and lowering energy consumption. Efficient joining techniques for lightweight construction, minimising numbers of parts through technical advice, and the use of environmentally compatible materials are our building blocks for reducing emission levels and conserving resources. As a family business we are glad to make our contribution to future generations. Energy consumption is becoming an increasingly important part of this. That is why we systematically record and monitor our consumption, set ourselves ambitious savings targets and develop tailor-made solutions for greater energy efficiency. Our energy management system has been certified to ISO 50001 since 2015 – and will continue to play a central role in our efforts to conserve resources and establish an environmentally conscious approach to every aspect of our business.